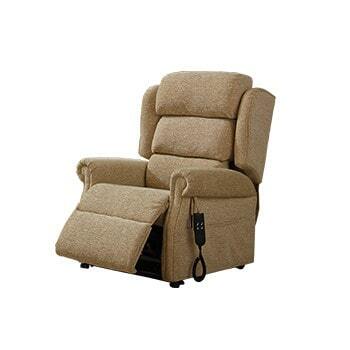 Luxurious and well-made rise and recline chairs allow supreme comfort at the touch of a button. 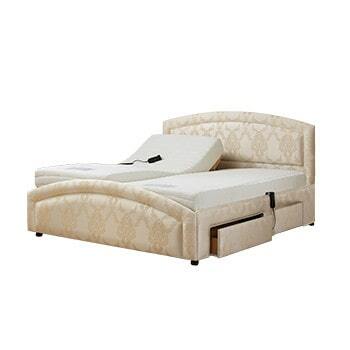 If you're looking for the ultimate in sophistication and comfort, choose from our wide collection of adjustable beds. 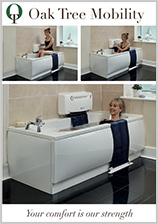 Rediscover the joys and health benefits of a nice warm bath with our amazing bath lift. Why choose the UK’s leading mobility specialist? 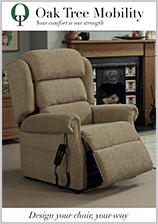 At Oak Tree, we make beautiful products that help people live independently. 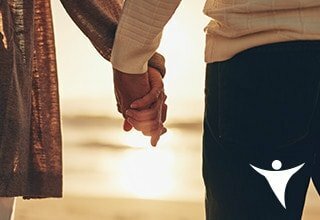 We believe everyone should be free to live a rich and fulfilling life and this belief affects everything we do. 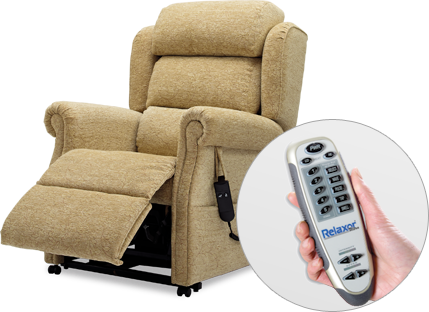 It is reflected in our range of handmade rise and recline chairs, adjustable beds and bath lifts, which have already empowered thousands nationwide to enjoy the independence they deserve. At Oak Tree, we believe in Britain. 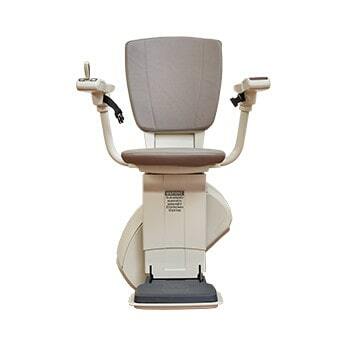 We are proud that all our chairs, beds and bath lifts are designed and manufactured in Great Britain. Our vision for a different kind of mobility company means we have a five-star customer satisfaction rating from our customers. 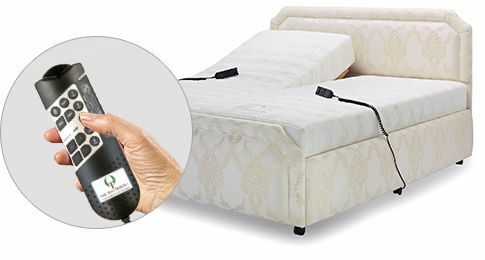 All our products are occupational therapist approved by an experienced medical expert, offering you complete peace of mind. 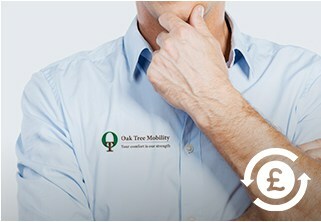 You are in safe hands with Oak Tree Mobility. Nothing is more important to us than our customers, and we care deeply about providing you with the best experience possible. 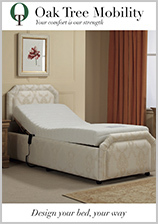 But our commitment to you doesn’t stop once you’ve bought something – it continues for as long as you need it. 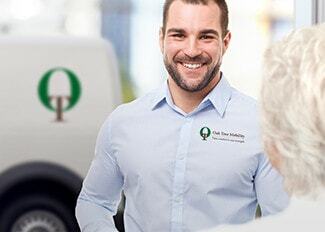 With exceptional after-sales service, excellent warranties and a gold customer programme, you’ll be well looked after with Oak Tree Mobility. We believe in the power of individuality. 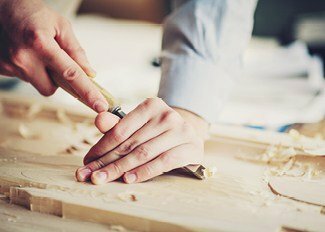 We love that every Oak Tree customer has his or her own story to tell, and we build products to fit many different people. If you’d like to hear the stories of some our customers, take a look at the testimonial videos above. 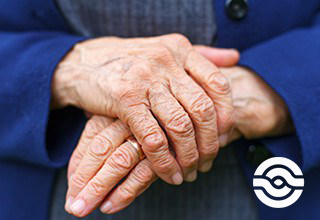 Discover how an Oak Tree product can help reduce the pain caused by osteoarthritis. 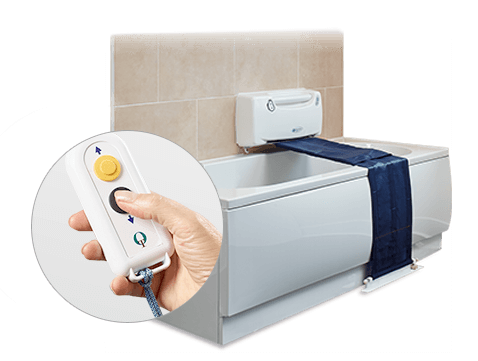 Oak Tree Mobility is proud to be the UK's first dementia-friendly mobility company. 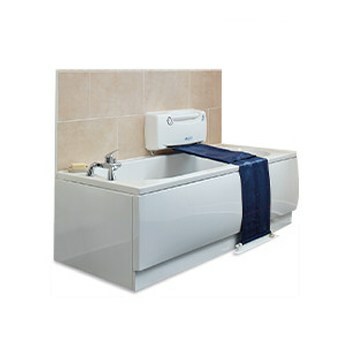 Select the product range you are interested in..